This morning we kicked off the Exercise Your Mood program with a group of Year 9 girls. The main aim of the program is to link the benefits of physical activity to mood enhancement and concentration. There is a growing body of evidence to support the use of exercise as a strategy to promote emotional wellbeing and learning. Research suggests that regular exercise may increase positive mood and subsequently promote learning and concentration. 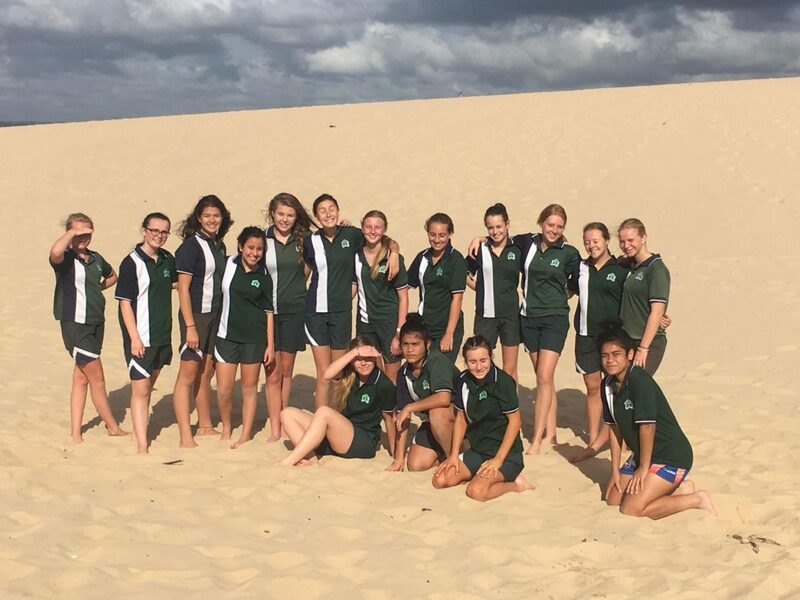 The girls will be partaking in a 45 minute physical activity session from 7.45am to 8.30am followed by a 25 minute psychology session conducted by a psychologist from Reconnect Mental Health in Caringbah on Monday and Wednesday mornings for the entirety of Term 4.